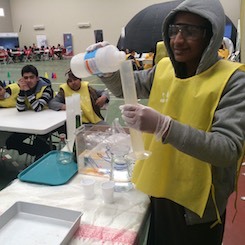 Mobile Science Center - National TalentS Co. 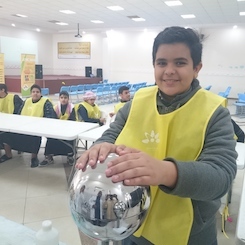 This program is a kingdom-wide touring initiative powered by Tatweer for Educational Services with an aim to excite young children about Science, Technology, Engineering and Mathematics (STEM) through fun and easy applications. 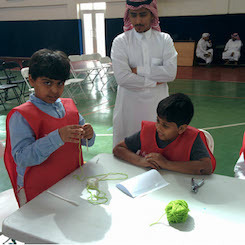 It was designed to be mobile so that it reaches the most possible number of schools and students around the kingdom, by making theories simple, fun and easy to grasp. 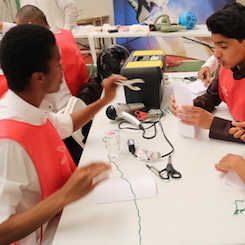 Talents developed learning content, experience design and operational planning for the program. 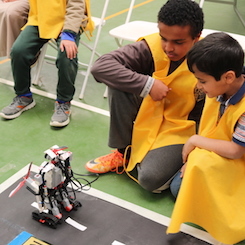 We continue to operate this program with excellence: our teams get trained with every new city visited to ensure the best experience for each student.